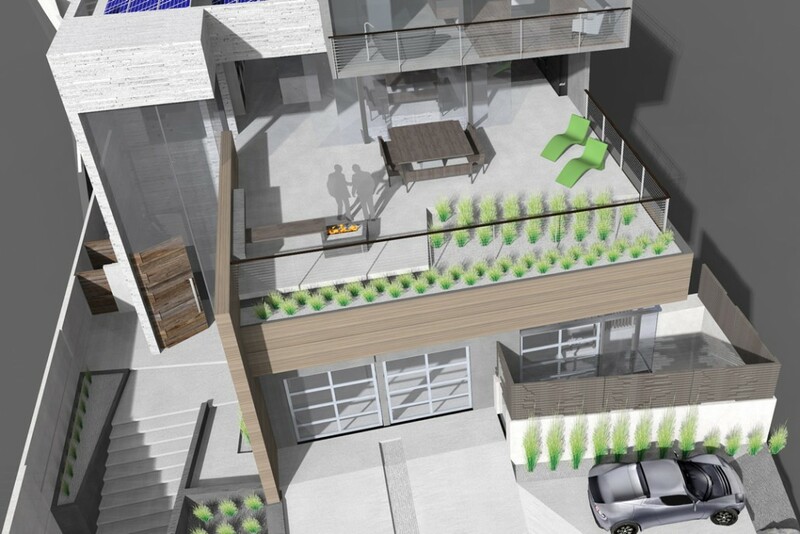 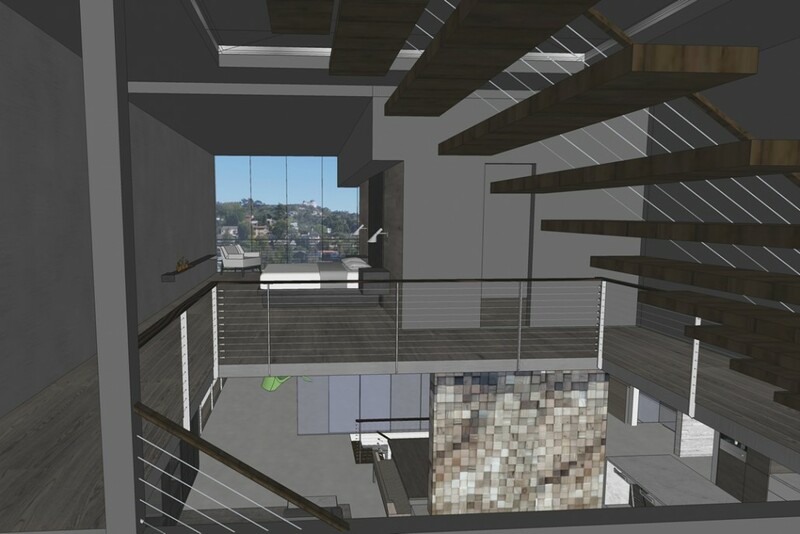 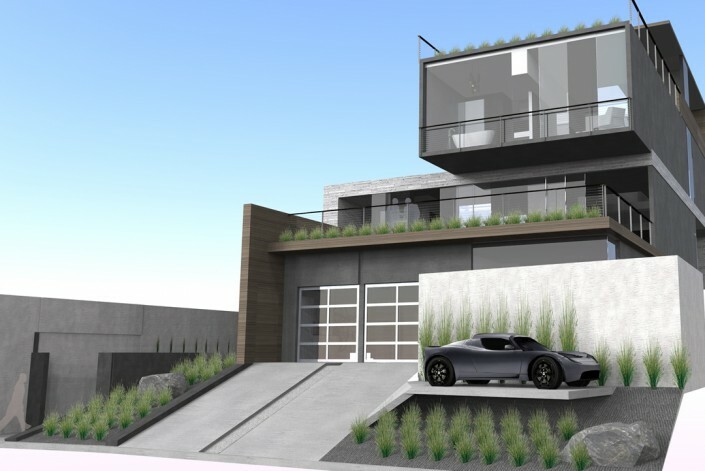 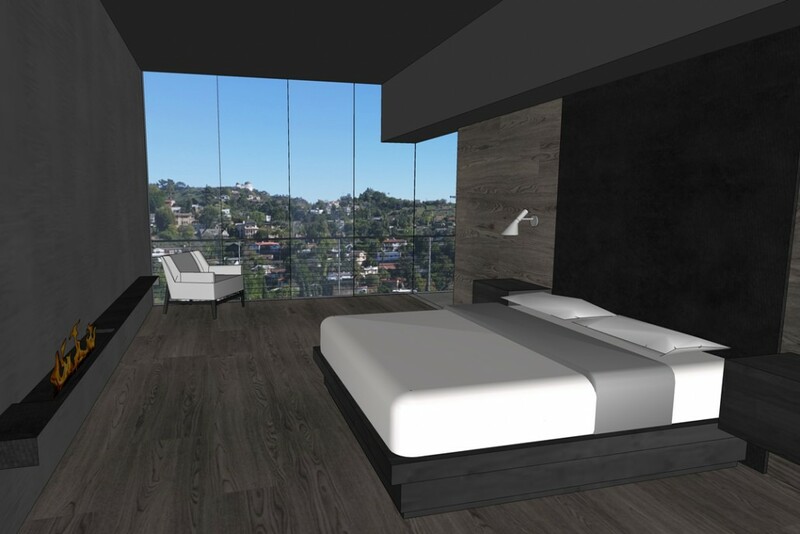 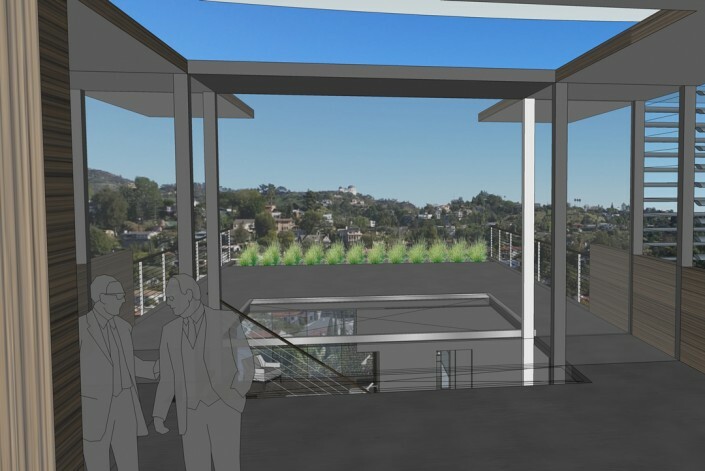 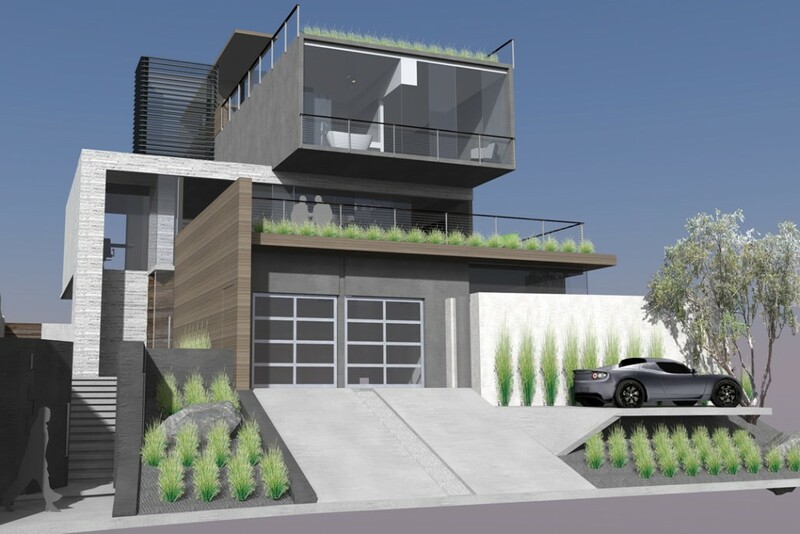 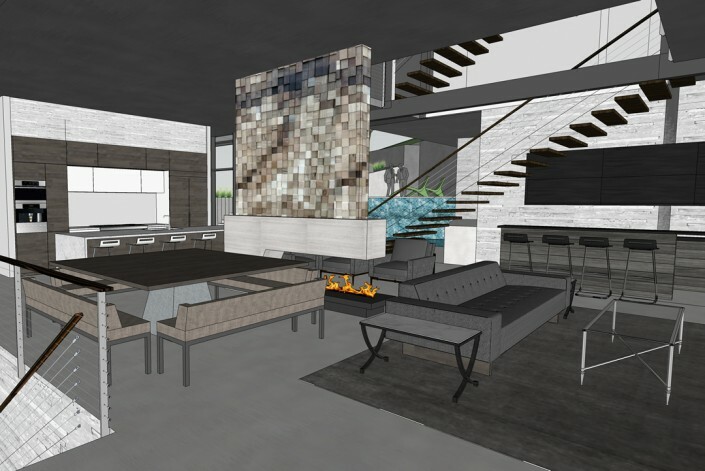 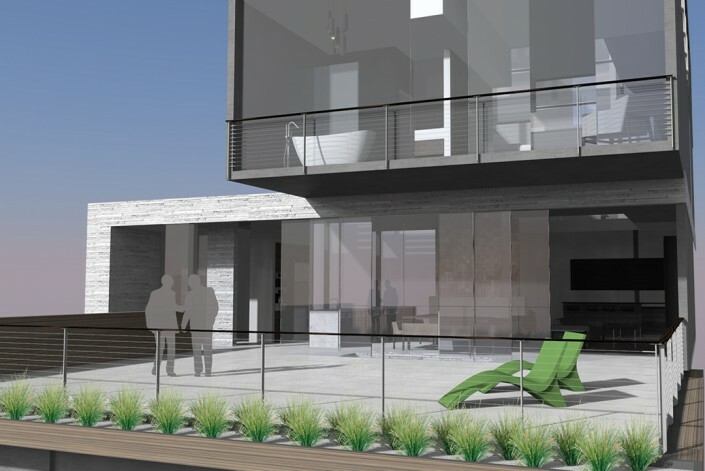 This residence in the Hollywood Hills is currently in the last stages of design, with a ground-break scheduled for the later part of 2016. 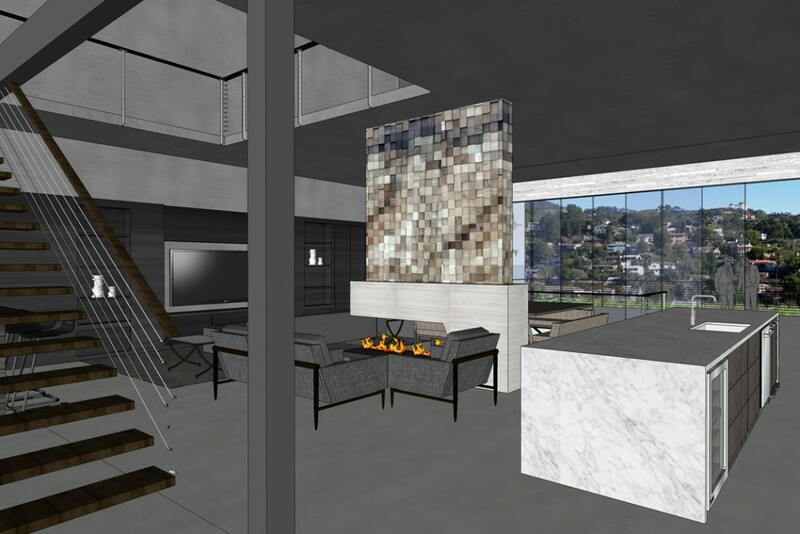 We are incredibly excited to bring this design to life. 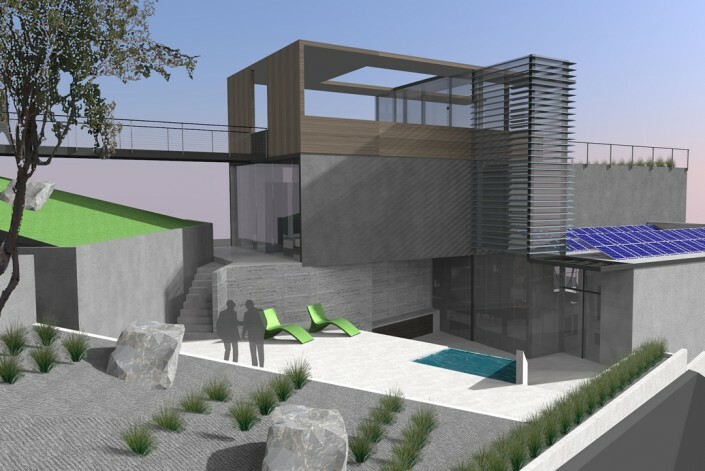 The current design of this 4200 SF custom hillside home is packed with unique and sustainable features, including three levels of roof decking with views of the Observatory, radiant heating systems, polished concrete, photovoltaic systems, solar hot water, whole-house automation, cool-roofing systems, folding glass doors to the exterior, a massive walk-able skylight system, an included guest unit, custom woodwork throughout, pool and spa, and a “catwalk” bridge to the rear property.